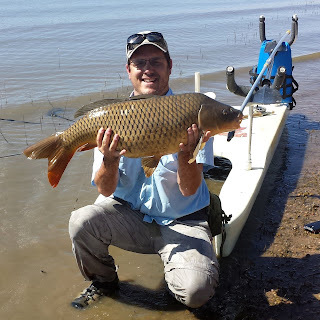 I have caught hundreds and hundreds of carp since starting Fly-Carpin. I have posted about quite a few of them. 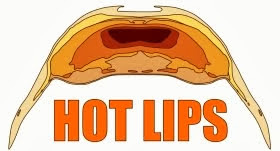 At some point, however,we have all been here before. I saw a carp. I cast at a carp. The presentation was perfect, I timed it just right and I caught the carp. Nevertheless I need to write about this November. I need to write in order to remember. To remember the differences. 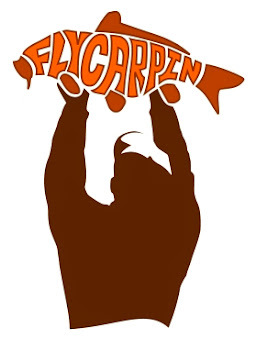 You see, after you have done this long enough, carpin is like the movie Groundhog Day. Everything repeats over and over, except everything is actually just a little different every time. If you look hard enough you find that every single year is different. 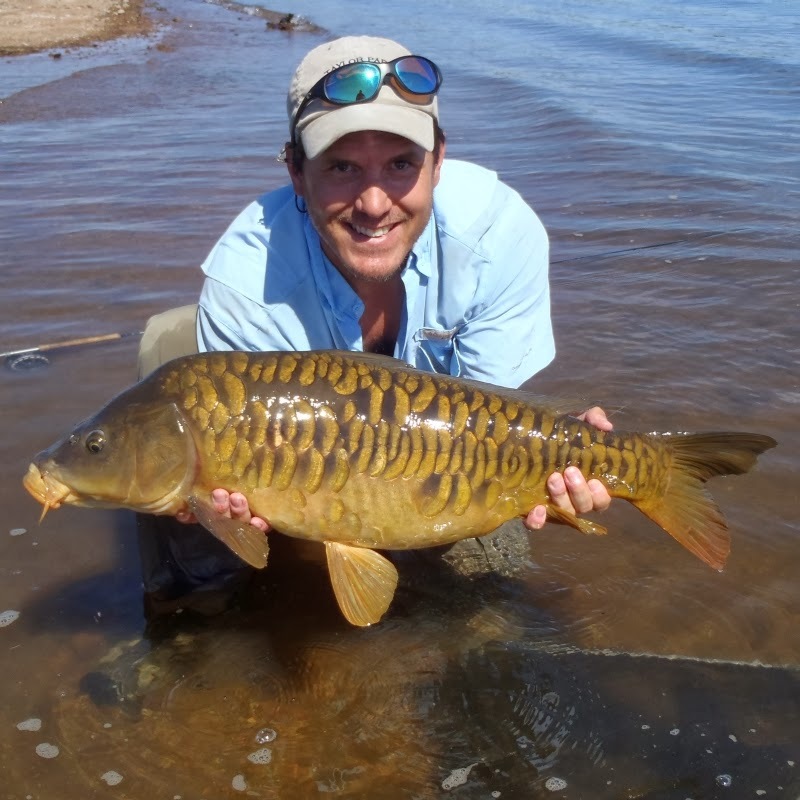 Every month, every day and every single carp is different. 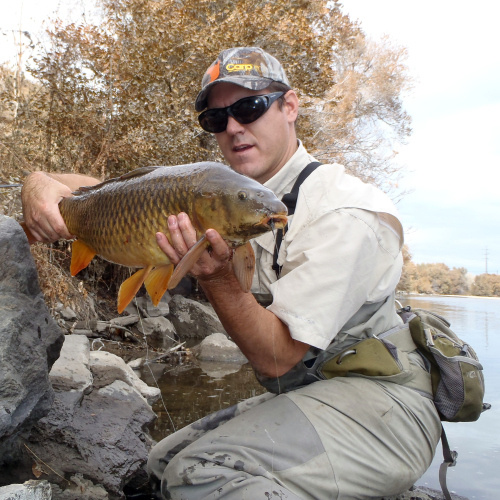 This carp was resting with three others 15 feet from the bank in the back eddy of a small seam in 8" of water. It was the smallest of the bunch, but because it was between me and it's bigger brethren it was the best shot. Nothing new, except I had never seen a single carp in this section of river. Evidently construction had driven a well-know pod of carp downstream from their normal holding water. That is not all that was different though. As usual I presented the fly with a drag and drop. The current was a little more energetic than I expected though, and the fly ended up landing a good 6" upstream of where I wanted it. 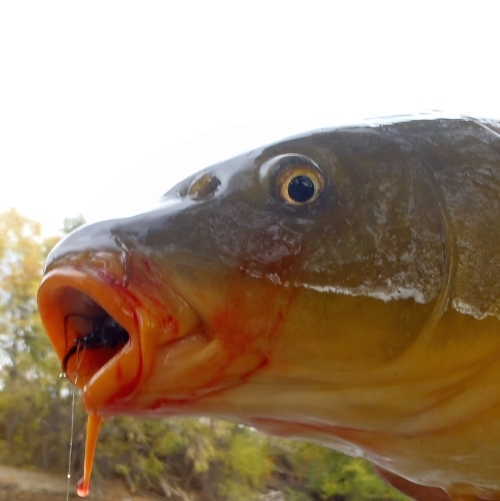 Then things got a little crazy as this carp charged the fly with summer-like vigor as soon as it hit bottom. That is certainly unusual in November, but to my surprise she somehow changed her mind and put on the breaks. 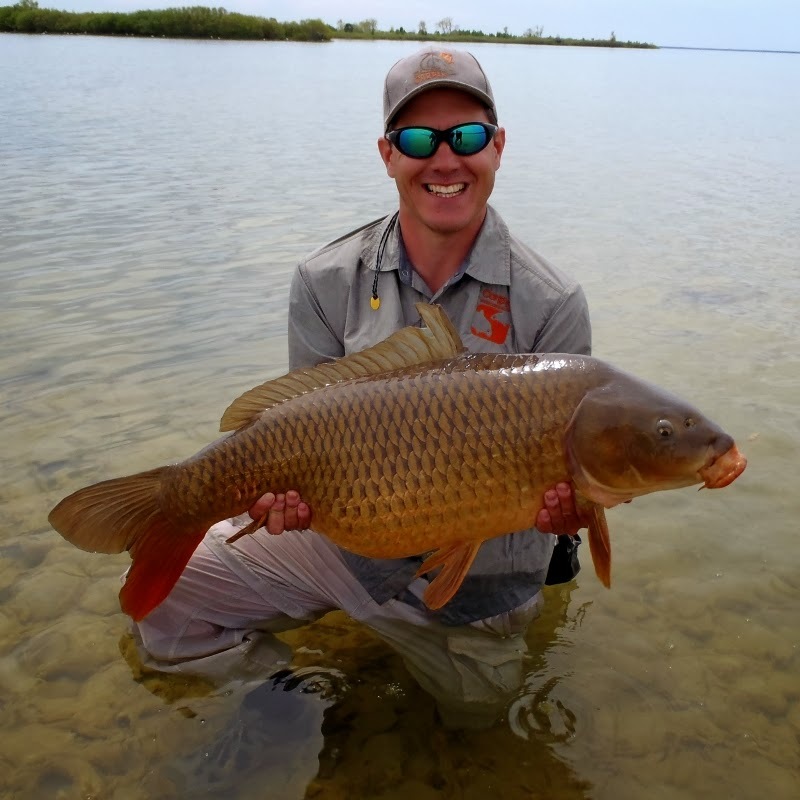 I usually avoid the term he or she for carp - but this was clearly a she. Changing her mind is, after all, a females prerogative. And this is where everything is different. Just a year ago I would have stripped the fly, or twitched the fly, or wiggled the fly. I would have somethinged the fly in a desperate attempt to re-capture the magic. I would have failed. This time I just left the fly (a Chubby Chaser Leech) sitting there on the bottom, tail up and gently wiggling in the current. A split second passed, and then another and finally an eternity as she held in position and carefully inspected my fly. Then my fly just disappeared. 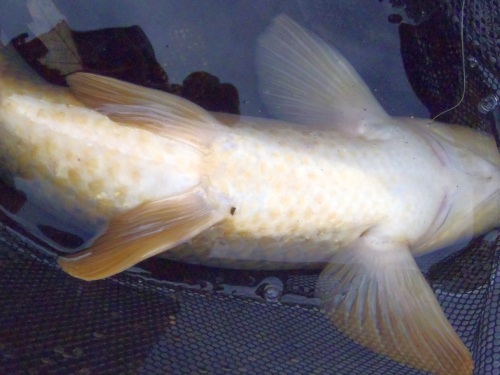 This carp above was circulating in a clear pool. I must have presented the same fly to it 15 times. On the sixteenth it just swam through the fly and ate it so quickly and subtly that if I didn't see the fly go in it's mouth I would have never known. 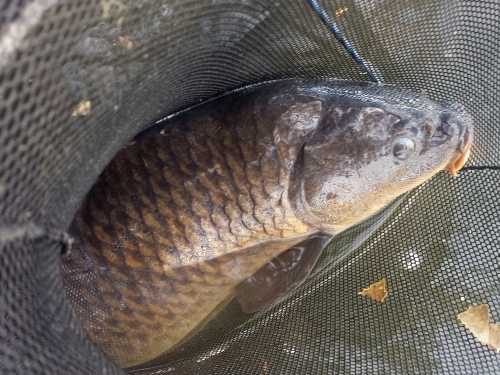 This one was tailing in inches of water in a sewer outlet where I have never seen a carp. 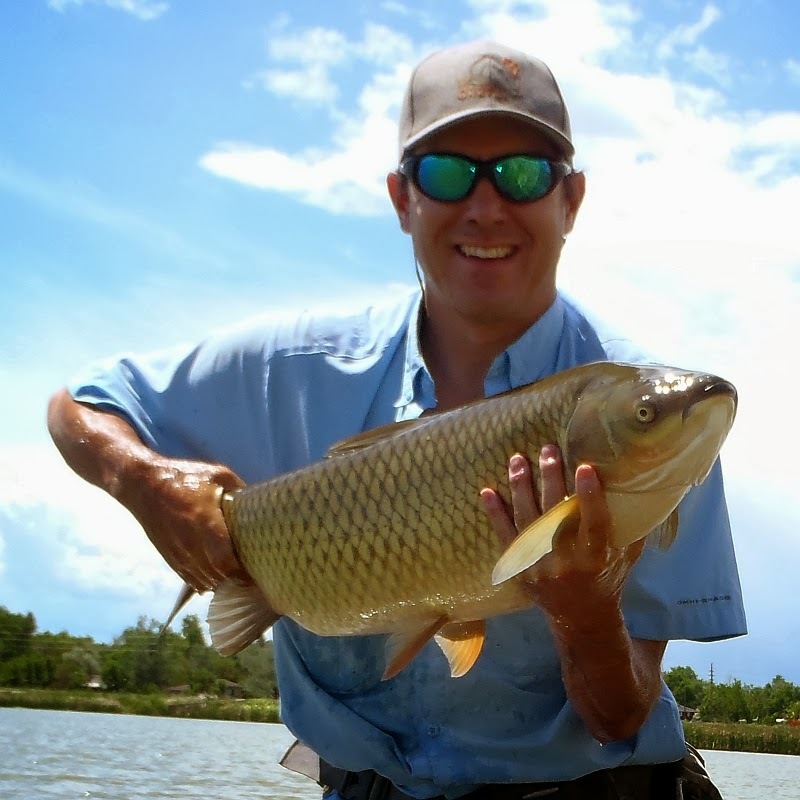 The carp was so shallow that when it charged it threw a wake. Feeding all those crazy primordial belly scales must make it hungry. I was blind jigging my fly a couple of inches off the bottom in a deep run next to the bank as a steady stream of carp swam by. I never saw the take, or the carp for that matter, but it actually worked and my line just came tight. As much as everything is the same, it is always different. I will remember. Glad you have a good memory to share those well stated stories. 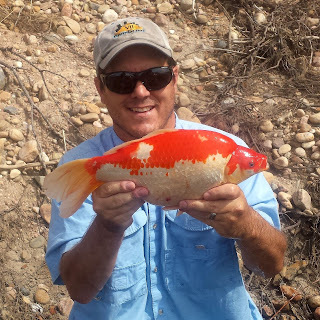 I could this year also since I didn't catch but a handful (<10) of carp. 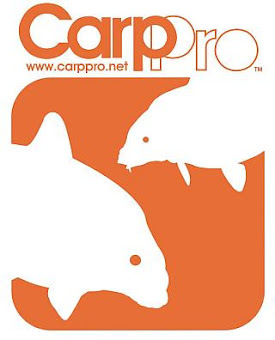 Your site has transformed the way I now think of carping, the hundreds you've caught have helped me through you. Thanks. Next year is gonna be better Gregg. Much better. Love that first picture and a very well articulated story. Like Gregg above I believe I too have learned much from your blog. Happy Thanksgiving and be well. 2015 resolution - have the discipline to let the fly sit without moving it. Seems like I have that resolution every year. Great write-up on those takes. Interesting stuff. It's no ALWAYS the best strate gym but it works so well so frewuently. I am late in commenting but I just found out about your poet. Amazing pictures, specially the first one. Thanks for sharing.